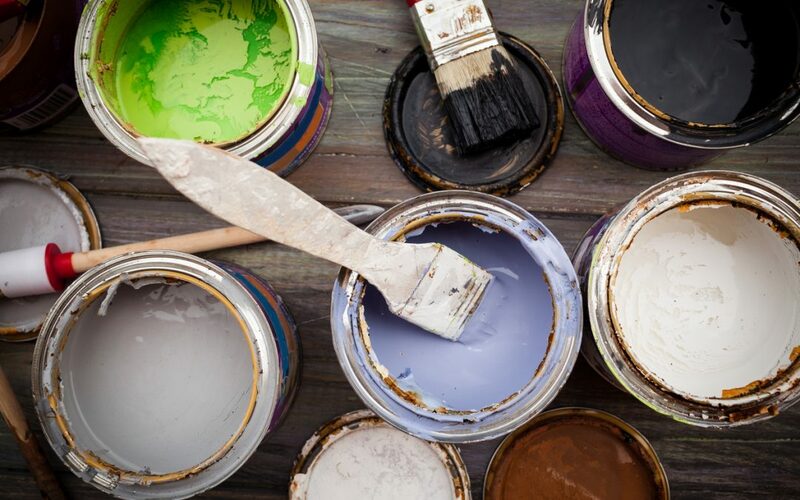 Yesterday, paint manufacturer Sherwin-Williams Co. and two former lead pigment makers (ConAgra Grocery Products and NL Industries) argued to a California appellate court that a trial court’s ruling of $1.15 billion against the companies should be reversed. The initial ruling in the case (The People of the State of California v. Atlantic Richfield Co. et al., case number H040880, in the Court of Appeal of the State of California, Sixth Appellate District) came in December of 2013 and required the companies to pay $1.15 billion to abate lead paint in millions of homes in California. The companies argued that the judgment was inflated, as the companies were being unfairly held responsible for ads promoting lead paint that were decades old and run during a time when it was not possible for the companies to know the potential hazards that lead paint posed. In addition, the companies argued that forcing them to pay for abatement of homes with lead paint would expand public nuisance law in a manner never before seen. The appellate panel took the issues under advisement and will issue a ruling in the near future.